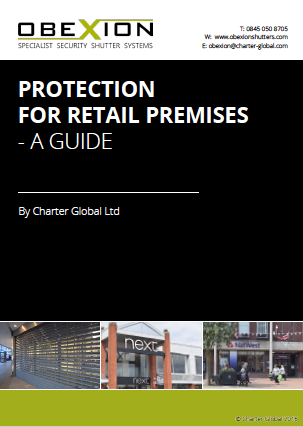 If you are looking to read up quickly on how to protect retail premises, we have produced a short guide to explain what is involved. Are all security rated shutters the same? To download your copy, simply complete the form on the right.